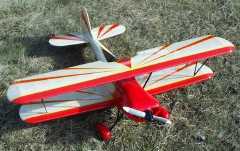 Paul's Planes Smith Miniplane page! 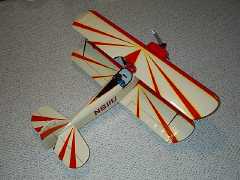 Here is my SIG Smith Miniplane. 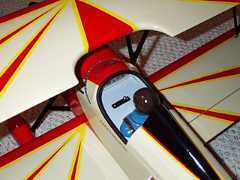 This airplane has never flown, and it used to have a K&B .40 with a Slimline Pitts muffler up front. Since I've converted to all electric the engine has been removed. 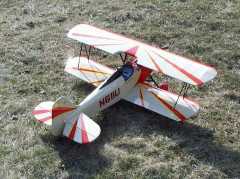 The plane was too pretty to sell, and maybe some day I'll mount a geared Astro 25 or 40 and see how it flies.